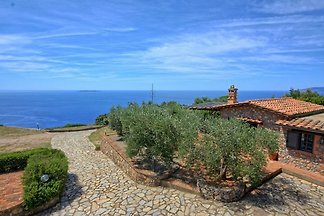 Beautiful and elegant flat overlooking the bay and from which you can see the Giglio and Argentarola islands. Only 7km from the small town of Porto , on the headland just above Isola Rossa (The Red Island). SMERALDA e AMBRA. 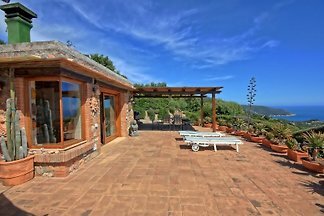 There are two villas, 7 km Porto S. Stefano are removed, on the promontory above the island Rossa. 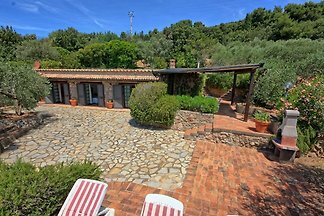 Rent successfully your holiday flat or holiday home in Monte Argentario in only 20 minutes !